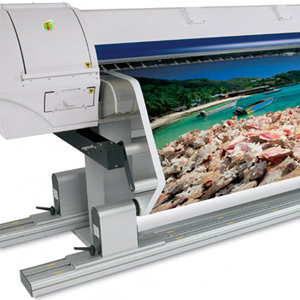 Through the use of our cutting edge technology we are able to use different materials and methods to meet your printing needs. Our techniques give us the ability to create everything from common to complex items. 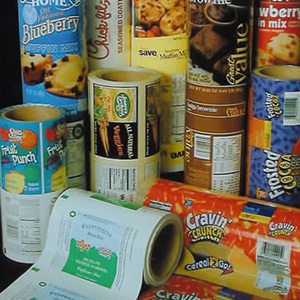 Some of the more common everyday items we offer include things like labels, wobblers, and brochures to help keep your consumers informed. We can also create decorations and banners for your various events. 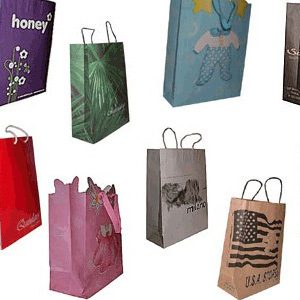 As well as make functional necessities such as shopping bags customized for your company. 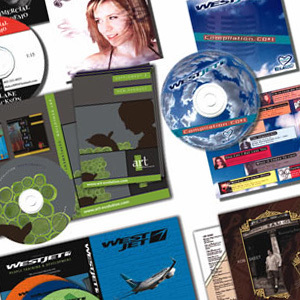 We also have the capabilities to execute time consuming tasks like CD/DVD replication and large format digital printing. 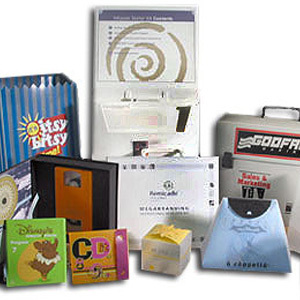 Or print on folding cartons and multi-wall bags to better brand your packaging. 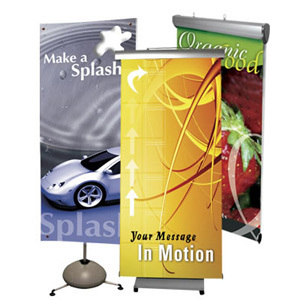 Along with that we can also make displays and adorn your sales kit to improve the promotional side of your sales. 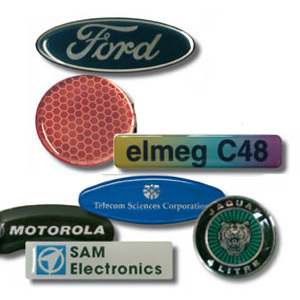 Our ability to use more complex methods of printing allows for us to print on textually difficult materials such as poly-film and corrugated board. Other methods we use, which are especially good for getting long lasting prints on challenging surfaces, are thermal transfer ribbons and pad printing.